For local communities and indigenous peoples, land rights are not just an abstract concept – they're a matter of survival. Up to 2.5 billion people depend on their land for their home, income, food, medicine, and cultural identity. But all too often, their rights to land are ignored or denied, leaving them vulnerable to land grabs by powerful governments and greedy corporations. Without secure land rights, indigenous peoples and local communities face violent evictions from their land, not only ruining the land and damaging the environment but endangering their very ability to survive.These land disputes can result in violence and even the murder of community leaders. This has to stop. As part of the global Land Rights Now movement, we call on the governments in Sri Lanka, Peru, Australia, Honduras, India and Mozambique to fully recognize and uphold the land rights of the indigenous peoples and local communities. It is their land, their right, and their life - and the time to act is now. Stand with the Paanama community and call on the government to return the land immediately. 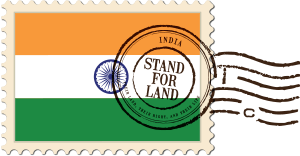 Thank you for taking a stand for land! For 2.5 billion people around the world, land rights are a matter of survival. Together we can ensure these rights are respected and protected. 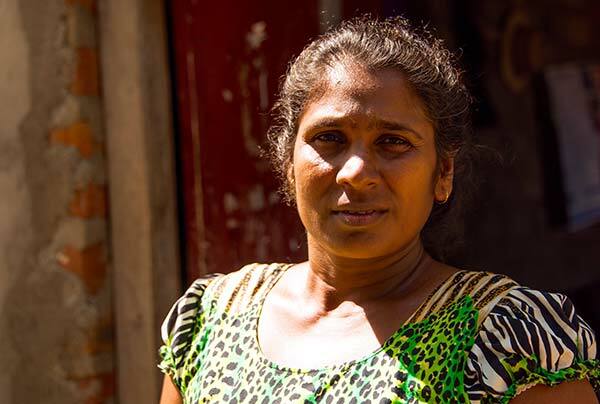 "We have to win this fight, not only to get justice for ourselves, but for our children"
Meet Rathnamali from Sri Lanka. 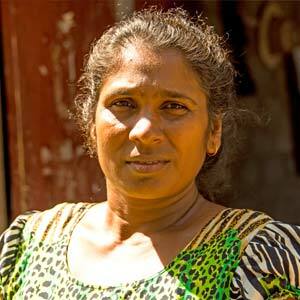 Rathnamali is an energetic mother of three from Paanama village in Sri Lanka. Farming was her life - and then her living was snatched away. Rathnamali was just one of 350 farmer families forcibly evicted from land that is now used for a tourist hotel. The land has been collectively owned by the community for many years. When the promise to provide the families with replacement land was not kept, the community worked together to protest, but their peaceful struggle was met with violence, intimidation, and threats. Looking out over the rented paddy field that she now works on, Rathnamali laments the continuing daily struggles of feeding her family. 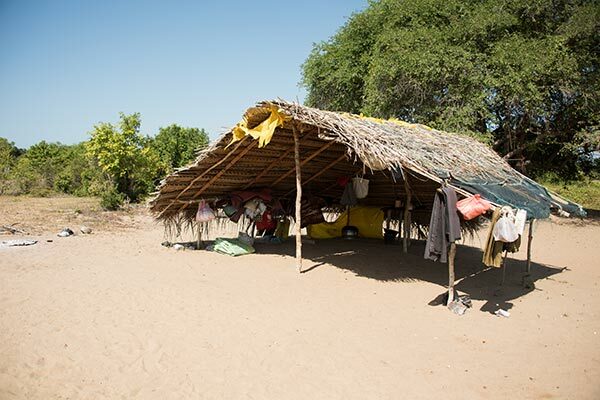 Without land and a stable income, her oldest child's education has been badly disrupted. But, as before, these hardships do not break Rathnamali's will. 'We have to win this fight, not only to get justice for ourselves, but for our children.' Read the full story here. 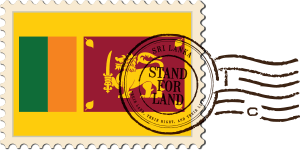 Stand with the community of Paanama and demand land rights now. 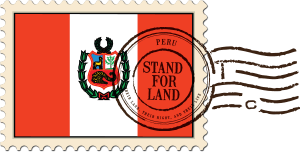 Stand with Teddy and call on the government to recognise the Quechua people's land rights, and investigate cases of contamination. "They have no desire to give us security living here"
Teddy is the charismatic and outspoken leader of the Quechua community in the town of Nuevo Andoas, deep in the Amazon jungle of Peru. 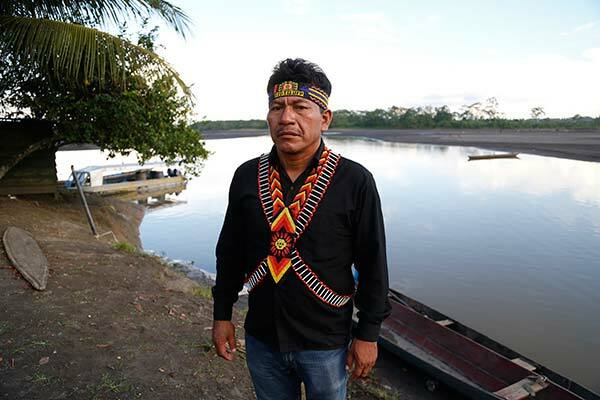 Teddy takes after his father, who was the previous community leader and a vocal critic of the government, in fighting for the protection of their land rights. Since the 1970s, the state has allowed companies to drill for oil on indigenous peoples’ land without their consent. Many families here have suffered severe health issues because of contamination. Teddy and his community have demanded that the state investigate the metal poisoning affecting the area. His fight to protect the environment is also a call for the authorities to respect Quechua communities' rights to their ancestral land. They are one and the same. Peru's 1920 constitution was the first official acknowledgement that indigenous communities even existed. A century on, the state has never formalized these rights. 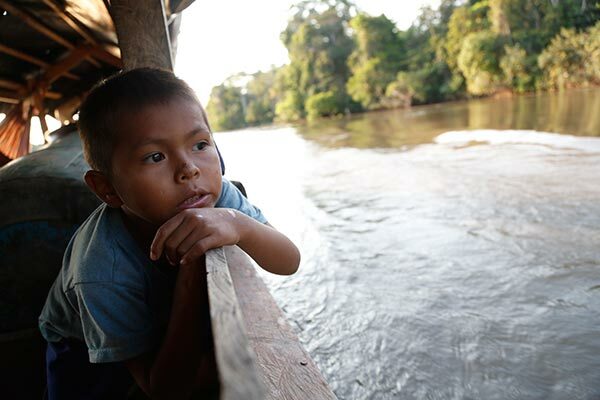 "It doesn't matter to the government," he says, glancing over at children playing in the shallows of the glittering Pastaza river. "They have no desire to give us security living here." “This land was inherited from our fathers. Now it is our time, and soon it will be the next generation’s time. But we live with the knowledge that the government might again license our territory out to oil companies at any time." Read the full story here. 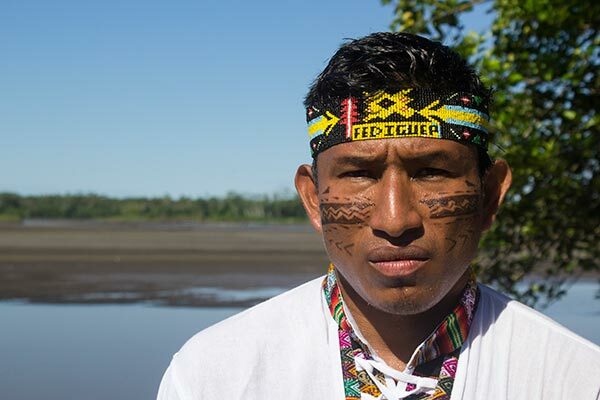 Stand with Teddy and the rest of the Quechua communities calling on the government to recognise their land rights, and investigate cases of contamination. 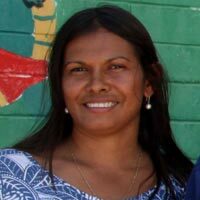 "We are determined to keep fighting"
Cissy is an Aboriginal woman from the Jaru and Kija groups, who was born and raised in the East Kimberley region of Western Australia and has lived in Balanggarra. She grew up seeing her elders fighting for the rights of Aboriginal people - and she is now one of many leading this fight. For Cissy the fight for greater recognition of Aboriginal land rights is at an important point in time because the partial ‘Native Title’ land rights they currently have are not enough. “Governments in Australia seem scared to give Aboriginal people full rights to make decisions about their lands. We are a threat because we are vocal and demand our rights be respected. We are determined to keep fighting and to strip away the red tape that government uses to hold us back”. Proposals to declare new conservation areas that will remove Native Title rights on these areas is just one example Aboriginal people in the Kimberley are currently resisting. Cissy explains “For Aboriginal people we must negotiate these issues with little or no funding from government for our organisations. We can sometimes feel like we are on our own”. 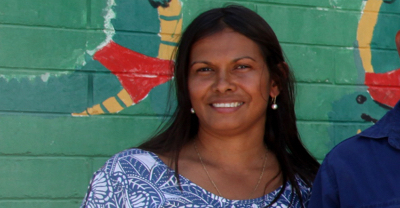 But Cissy and her community will continue to fight for fairness, justice and equality for Aboriginal people. “We are determined to keep fighting and to get more of what belongs to us: our rights to land”. Read more. Cissy asks the government of Western Australia to stop undermining the land rights of Aboriginal people, bring essential services and opportunities to their lands, and pass a new cultural heritage legislation that gives authority to make decisions affecting their lives to the people. It's another humid afternoon in rural Odisha, India. Kandana, a 62-year-old father of five, has a scarf tied around his forehead to keep sweat and his long black hair out of his eyes. It's another humid afternoon in rural Odisha, India. "Land is our life," he states plainly. The Kutia Kandh Adivasi community knows how to care for their verdant hilltop forests. 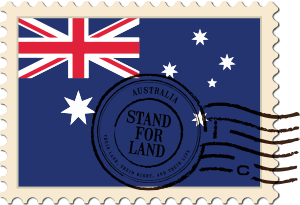 Although they have lived and farmed here for generations, they don't have formal documents recognising their rights to this land. "So it's being taken by the government to make way for teak plantations," he tells us. Three generations of his family have even been thrown in prison for farming there. 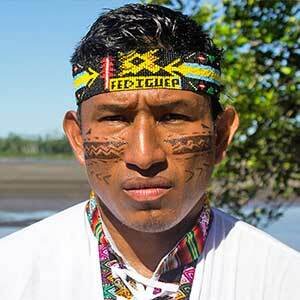 "The forest guards beat us while we worked on land we’ve protected for generations." When Kandana learned that the law had changed so that people like him could get legal titles, he led the community to formalise their claims. It took four long years, but he finally secured rights for his family and 50 others. "I felt rewarded," says Kandana, shaking his head sadly. "I believed nobody could evict us anymore. I thought I'd won my lifelong struggle." 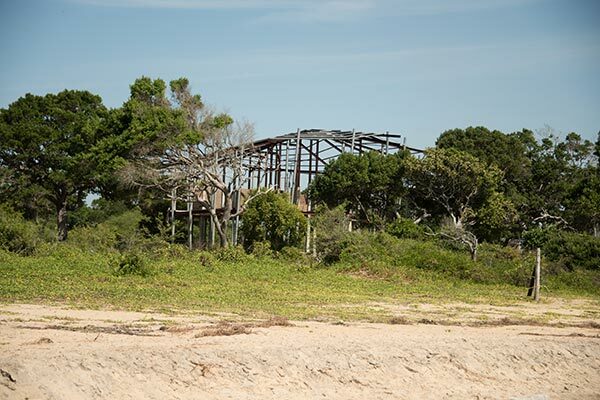 Then forestry officials, who are the dominant authority here, came and took the land away for the second time. Greed was again the reason. Calling it 'forestation', they’ve created another potentially lucrative teak plantation. Kandana keeps fighting. Despite harassment, he leads the call for the national government to enforce its laws. 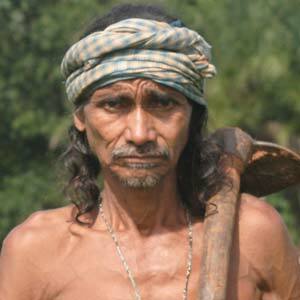 He is also asking for his community’s right to the 600 acres of forest they have collectively protected for decades to be recognised. Kandana is worried. Forestry officials have started teak plantations there, too. Kandana also worries about the land itself: he hates having to compare his community’s careful stewardship of it with the government’s thoughtless destruction of its biodiversity for industrial plantations. 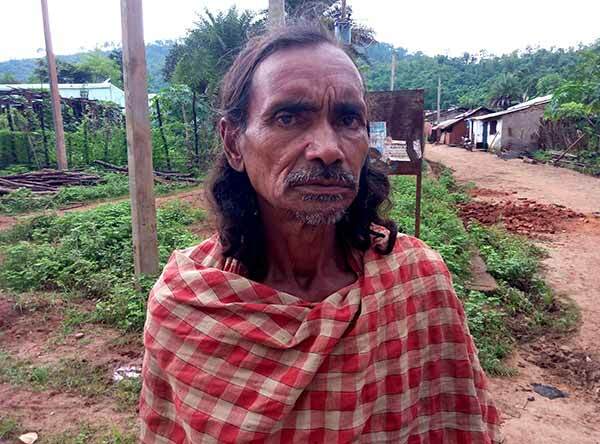 Kandana asks the government to stop dispossession of the community’s land, act upon the 2006 Forest Rights Act, and recognise the rights of his family and his community over their lands. Read more. "Communities are being displaced, and cultures are being lost"
On the northern coast of Honduras, Afro-Honduran Garifuna communities have lived for centuries. At any gathering, you can hear men beating drums crafted from local hardwoods, while women dance and sing songs about their people's history. It’s the story of the integration of West Africans with the indigenous Caribes and Arawacos, making lives for themselves as farmers on the Caribbean coast of Central America. But now their homes, farms and even the wood for their drums are at risk from palm oil plantations, real estate barons, and hotel developers who, with the government's blessing, are forcibly taking and exploiting their land, threatening their livelihoods. Miriam has made powerful enemies. Yet she does not flinch while telling us how she was beaten by police during a peaceful protest, how it feels to be labelled a criminal by the state, and detailing the death threats she has received. These are not idle threats: one of her associates and close friend, indigenous Lenca leader Berta Cáceres, who was active opposing several projects threatening her peoples’ land, was assassinated in March. 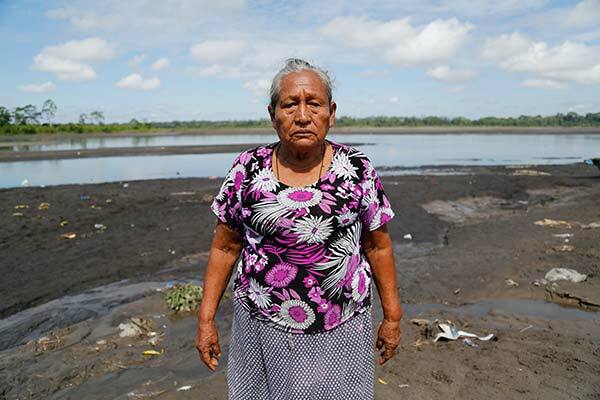 Miriam and her community are asking the Government of Honduras to approve a law that would ensure local communities have the right to freely accept or reject new projects that impact their land. Despite the danger, nothing will stop Miriam's fight. Because it is about more than just land – it is about the youth and their future. 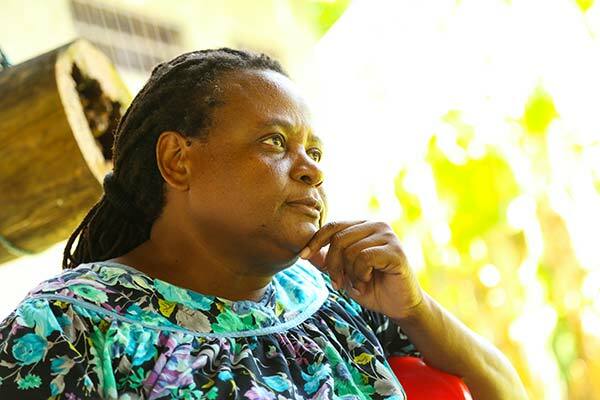 Miriam is proud of her identity, and Garifuna women like her are teaching their children their history ‘so that they know who they are without shame’. But the defence of their common lands, and the biodiversity within, from the wealthy companies who seek to exploit, is vital to preserve that identity of future generations of Garifuna. Over 100 environmental and human rights defenders have been killed in Honduras in the last six years. This must stop. 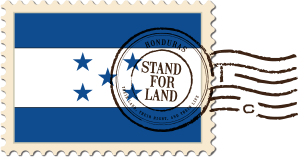 It is the responsibility of the Honduras government and international financial institutions to guarantee human rights protection for indigenous and afro-descendent peoples and uphold international norms, including the principle of free, prior and informed consent for any project that has an impact on their territories. Read more. 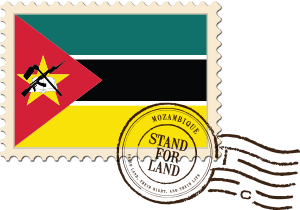 "They made me sign a document that I could not read"
Until four years ago, Namonaro had a good life in Gurue district, northern Mozambique. She proudly tells us her memories of her plot of land with a house, mango and banana trees, and fields for growing maize and beans for her and her two children. But, one day people from a company appeared in the community. Namonaro explains, "We didn't get any notice in advance. Not even the local leader warned us that these people were coming to take our lands." The company representatives asked community members to identify their fields. "After that", Namonaro says, "they made me sign a document but no one explained what it said and I cannot read". The community were told to leave the land immediately. 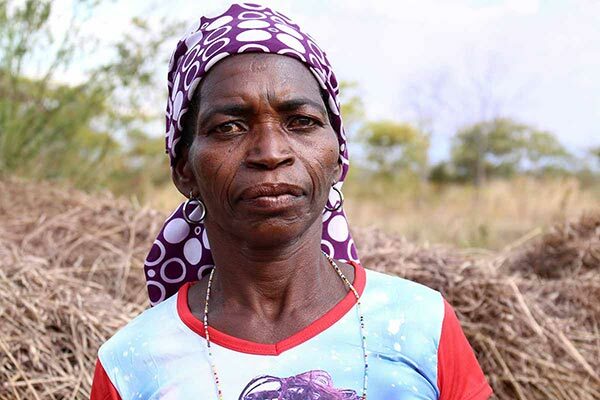 Namonaro was given just 30,000 Metical (about $400) in compensation for her 10 hectares of land: less than what she had spent on building her house. Her requests for a fairer settlement were ignored. Anyone who took too long to leave their land was evicted by force. Namonaro's community of 200 people were given nowhere to go and no help to find a new home. This ill treatment "made us feel as if we weren't people…and pained us a lot in our hearts." 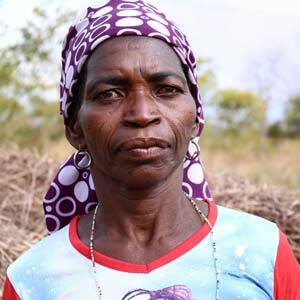 Namonaro and her family do not feel secure on the land they now rent and they struggle to grow enough to eaton the infertile, swampy soil. 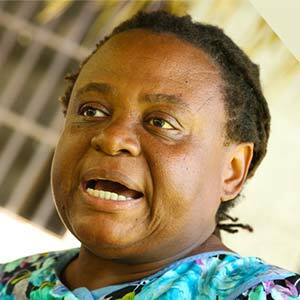 Namonaro asks local authorities and the government to give her land. She is clear about her hopes for the future: "Our community needs a place to live and a voice in decisions affecting our rights". Read more. Learn what Oxfam does on the ground to secure indigenous and community land rights.